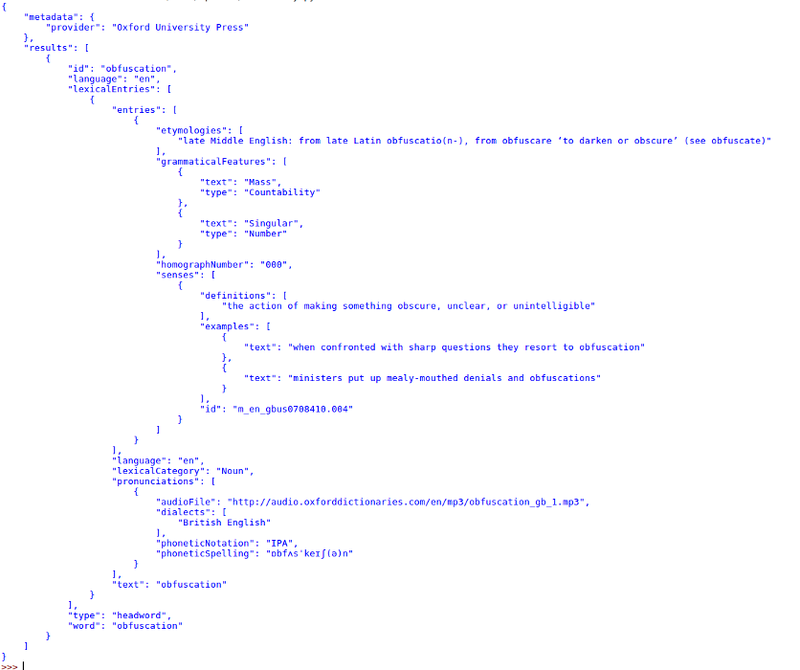 Using regular expressions in MySQL is something I have wanted for a while. I usually worked around it in the application, but I finally reached the point where I needed this feature directly in the database. The purpose of this article is to get you started with a SciKit image processing tool by showing you how easy it is to install it. If you didn't already know, "SciKits (short for SciPy Toolkits), are add-on packages for SciPy". 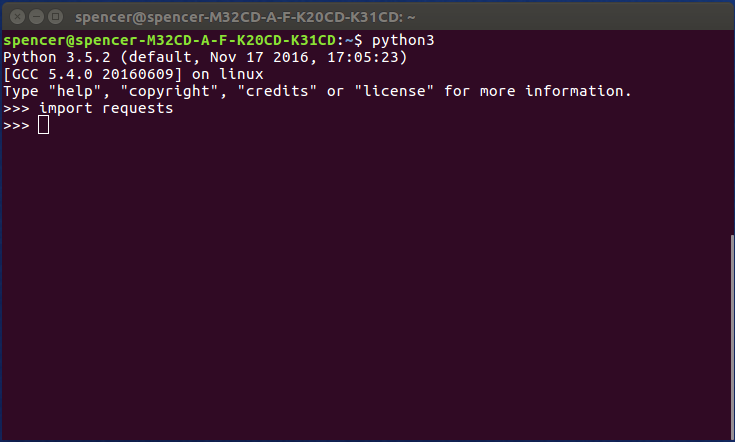 Each is a powerful scientific Python tool that can be installed with the Python package management system (pip). 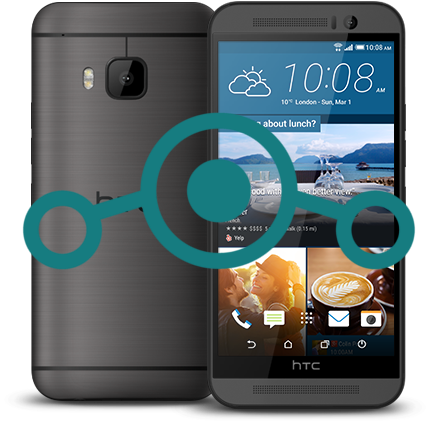 I have a HTC One M9 here at the office we have been using for Android development. It was a trade for a bunch of my older computer hardware, otherwise I probably would have bought a Nexus. It is a great phone, but I have never been a fan of HTC Sense. Additionaly, having a custom UI/UX on the phone makes it harder to judge if an app's appearance is consistant with the current Android UI/UX. 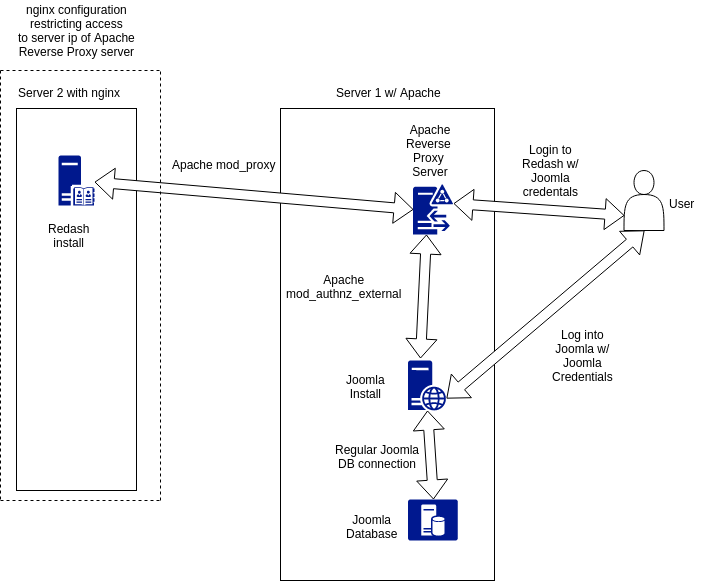 We often use Joomla with custom components to host a couple of internal applications. These application usually generate heaps of data that could be used for analytics. 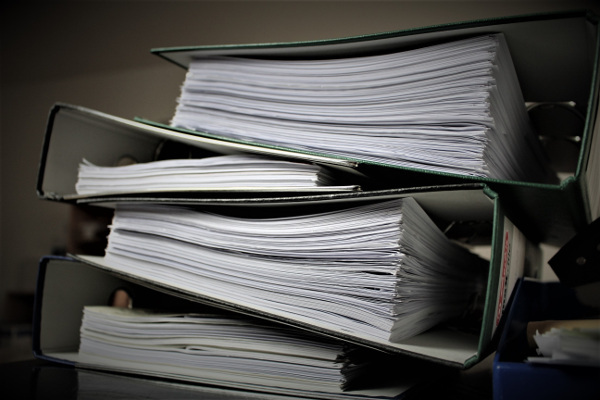 We looked into writing a custom reporting extension, but due to time constrains, as well as the desire to minimize custom code led us to discover and implement Redash. Redash connects to any data source, including MySQL, and can generate reports and visualizations. 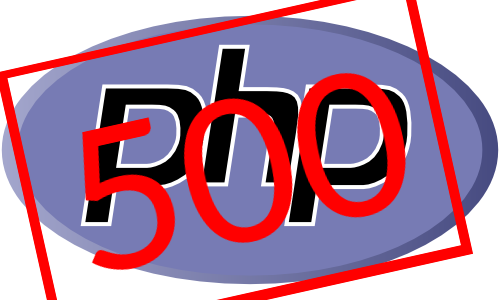 php 500 error with no log entry!?!?!? Every so often I run across an a 500 error on a production system that has no apparent cause. The application logs, nor the server logs, nor the php specific logs will have any clue to the cause. It is incredibly frustrating. The purpose of this article is to get your Ubuntu based personal computer or server, up and running with a citizen science project known as [email protected] running BOINC to do so. BOINC is a program that lets you donate your toaster's idle computer time to science projects like [email protected] which this article is about. Other projects include Climateprediction.net, [email protected], World Community Grid, and several others. 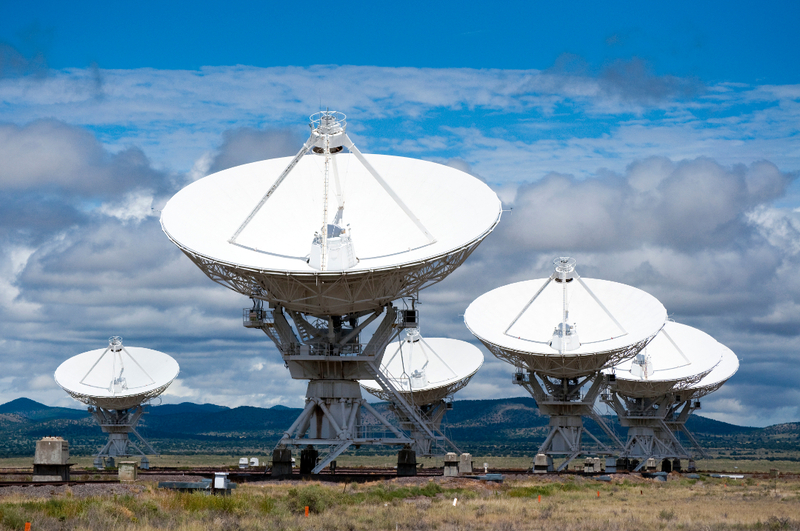 Below I have a brief background on the SETI program and the distributed [email protected] program that I assume you’re here for so feel free to skip to the Getting Started section below if you’re already familiar with history. This tutorial will demonstrate how to include the Oxford Dictionary API in your application. Though the number of projects that need dictionary features may be somewhat limited, I found that having the ability to integrate a dictionary feature very useful. Python is one of the most robust languages in modern computing. Though it may not result in the fastest computational time, I find that the enumerable packages its community provides make solving specialized problems quicker to solve. One package I recently discovered is Requests. This powerful package allows python to access and download any resource over https in just a few lines of code. By following this guide, you will gain basic understanding on this module and how to install it.